The U.S. Department of Justice indicted four employees of Audi AG who lived and worked in Germany for their alleged roles in a conspiracy to skirt U.S. emissions tests for model year 2009-15 Audi vehicles equipped with a 3.0-liter diesel engine and sold in the United States. Each of the four men is charged with multiple felonies, including conspiracy to defraud the U.S. government, violation of the Clean Air Act and wire fraud. None are in custody in the United States, and the German constitution protects German nationals from extradiction to the U.S.
Other German nationals remain under active indictment in the U.S. for their alleged roles in Volkswagen Group's diesel emissions violations, including former Volkswagen AG CEO Martin Winterkorn, who remains in Germany. Audi is a unit of Volkswagen Group. The government previously indicted one former Audi manager in July 2017, Giovanni Pamio, but the new indictments are a significant expansion of the government's criminal probe. Volkswagen has agreed to pay more than $25 billion in the United States for claims from owners, environmental regulators, states and dealers, and has offered to buy back about 500,000 polluting U.S. vehicles. The buybacks will continue through 2019. Two other former VW executives have pleaded guilty in the investigation and are in prison. 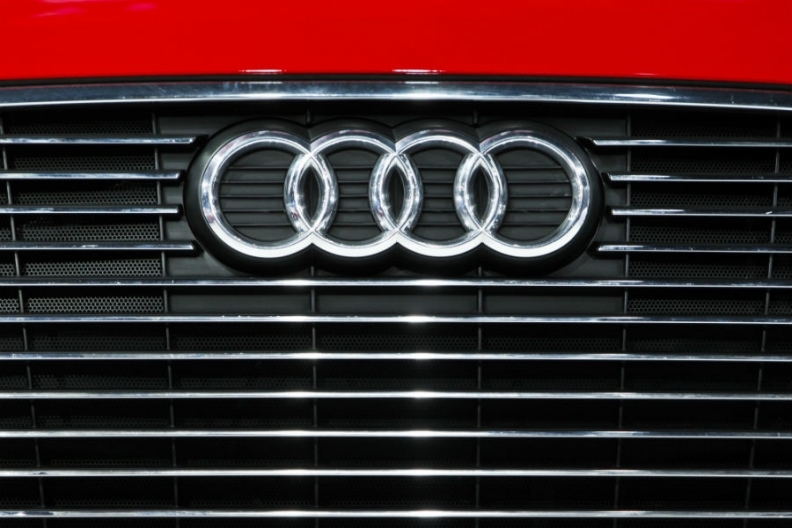 Former Audi CEO Rupert Stadler was not among those indicted. He is being investigated in Germany for his alleged role. VW in October terminated Stadler’s contract against the backdrop of a criminal investigation into whether he helped skirt emissions tests. The indictments cover the design and later certification of five Audi models – the 2009-15 Q7 crossover, 2014-15 A6 and A7 Quattro sedans, the 2014-15 A8L sedan and the 2014-15 Q5 crossover – as well as the 2009-15 Volkswagen Touareg, all equipped with a 3.0-liter turbodiesel engine. The defendants are charged with installing defeat devices in the engine’s emissions control software that altered engine performance when it was under testing, and allowing vehicles to emit levels of NoX and other pollutants far in excess of federal standards when the vehicles were in normal operation. Among the most damning revelations in the indictment, U.S. prosecutors allege why Audi’s engine development engineers cheated on the emissions testing for the higher-end 3.0-liter turbodiesel. Each of the four men were charged with one count of conspiracy to defraud the United States. To commit wire fraud, and to violate the Clean Air Act. In addition, each was charged with two counts of making false statements in violation of the Clean Air Act. Eiser also was charged with three counts of wire fraud, while the other three defendants each were charged with two counts of wire fraud, according to the indictment.